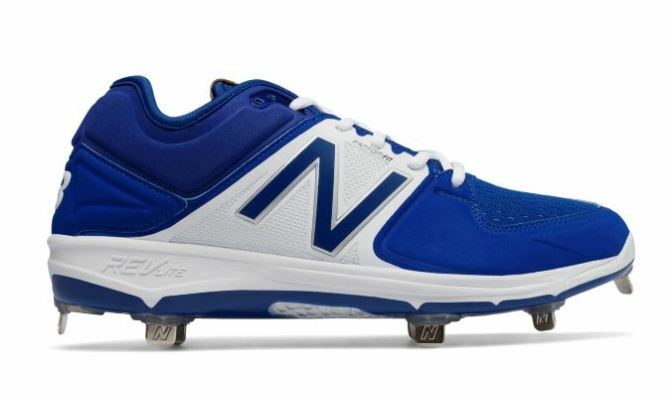 Today only, you can get these New Balance Men's Baseball Shoes for $34.99 (Retail $94.99). There are several sizes available. 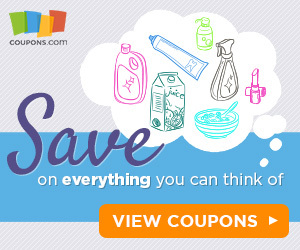 Shipping is free with your $50 purchase when using the coupon code: FEB50 at checkout.